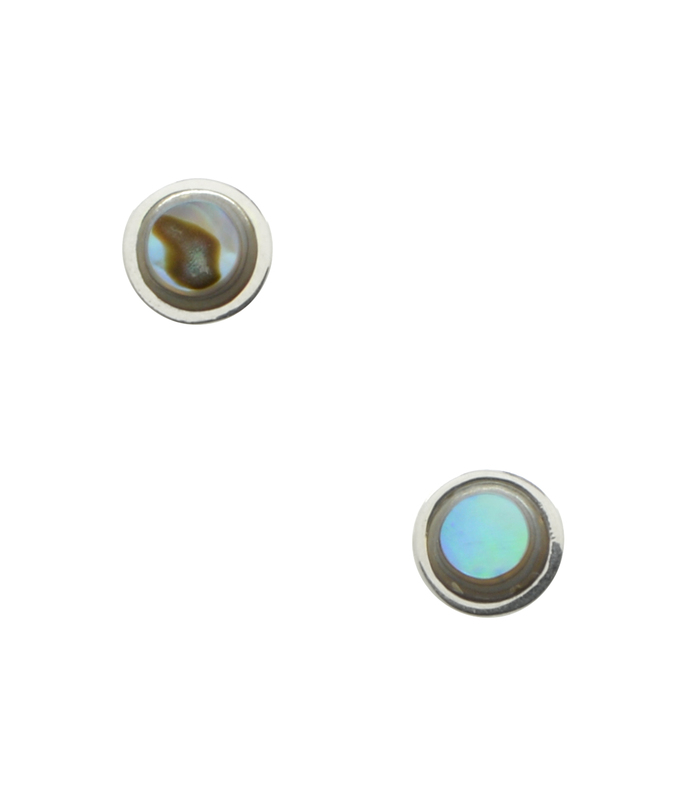 A tiny abalone stone is surrounded by sterling silver. 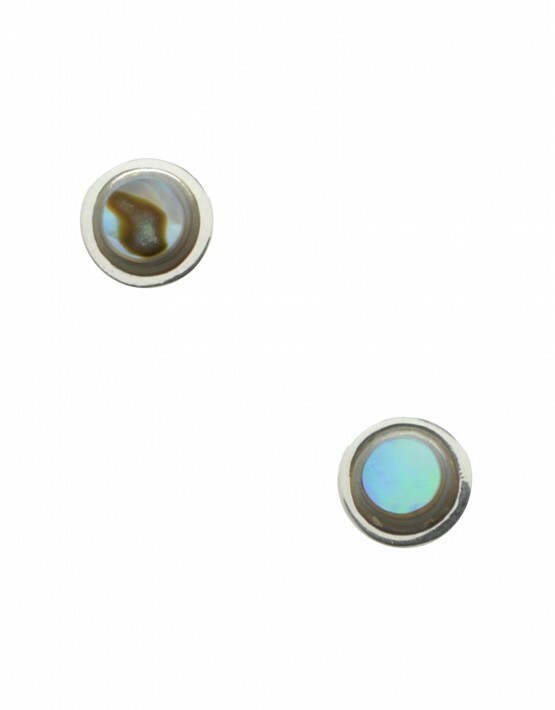 Stud earring is approximately 1/4″ in diameter. Made in Thailand. Dillard’s Exclusive. Product ID: 210 SKU: CALVE30ABS. Category: Earrings.